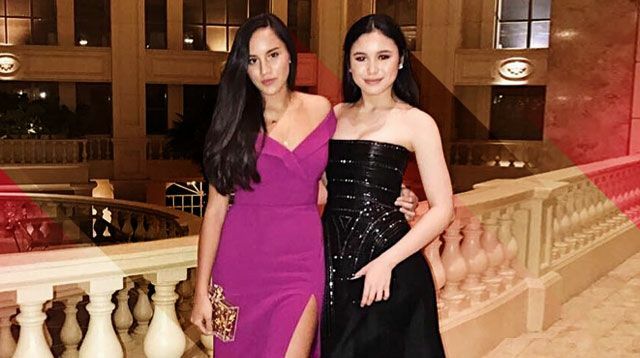 Meanwhile, every parent with a teenager can relate to Juliana's mom, Lucy Torres-Gomez, who lamented the pair's growth in an IG post. She captioned her photo, "Oh, where did the time go...... I remember you both much smaller than this...." Aaaw!